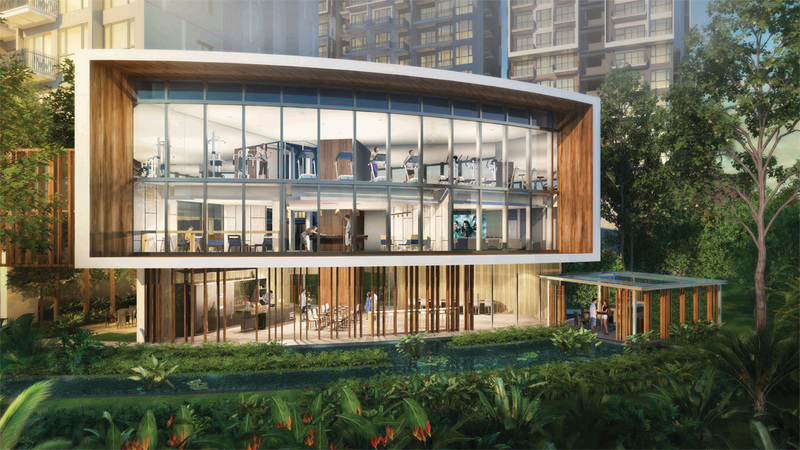 Forest Woods, another signature new condominium development by City Developments Limited promises to present the best of new condo launches in District 19. 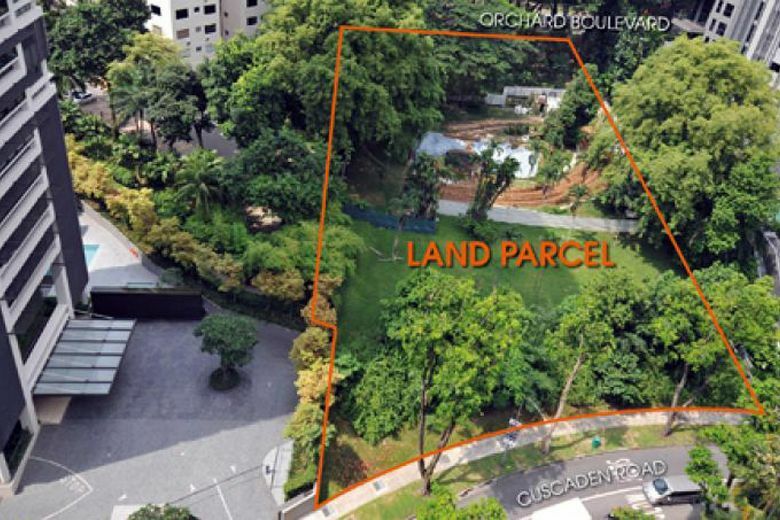 The site of Forest Woods is located on a plot of land unattached to other developments, fronted by Upper Serangoon Road and backed by Lorong Ah Soo and flanked by Upper Paya Lebar Road and Lorong Lew Lian where the main entrance and grand arrival is situated. Forest Woods developer CDL City Developments Limited, is a trusted brand when it comes to residential condominium project developments. CDL has a proven track record with more than 50 years experience in developing quality housing developments. 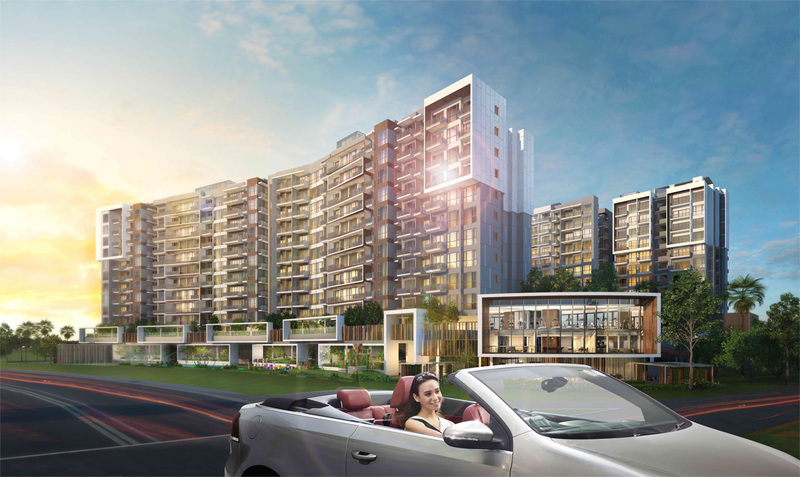 Forest Woods comprises 7 blocks of 12 storey buildings, yielding 519 units. Home seekers can look forward to Smart Homes within each of Forest Woods 2-bedroom to 5-bedroom homes. 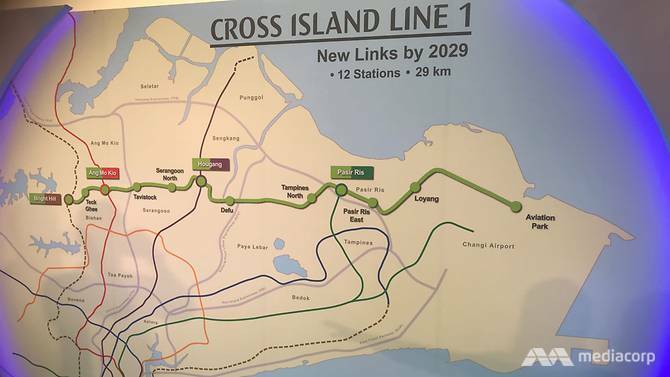 Only 3 minutes to Nex / Serangoon MRT / Bus Interchange.